Do you have information on the best owens corning roofing materials? We like to provide our real estate clients who are building or remodeling a great resource. So we thought that it was time to put together some resourceful information on what we feel are the best quality roofing products for Kentucky homes. Want info on bad roofing materials? Visit Discontinued & Defective Shingles in Lexington, KY. In general, most clients only consider what type of shingle and color to use. At Lexington Blue, our focus here is to provide you with an understanding of not only the materials being used, but recommendations on brands as well. When it comes to selecting the best roofing materials our experience has taught us to only trust in the highest quality brands possible. Manufacturers like Owens Corning, Certainteed and Rhino Roof all deliver a great product, but each have their own benefits subject to the application. The following are a list of products, brands and materials we use most often. 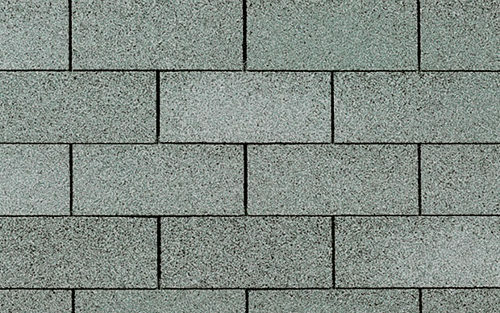 In 1977 Owens Corning started to manufacture shingles and to this day they rate at the top for our preference of roofing shingles. Their products are unmatched when it comes to longevity, quality, diversity and color selections. With new innovative product offerings, their architectural shingles have set the standard in roofing. Just take a drive around Lexington and you’ll see that most newer homes have this type installed from day one. Owens Corning shingles are produced to withstand wind resistances ranging from 60 mph up to 130 mph plus wind speeds. Their built in algae resistance accompanied by outstanding warranties make this a roofing product we highly recommend. In addition to durability, they also have a terrific selection of diverse colors which adapt well to a home’s trim and landscaping. 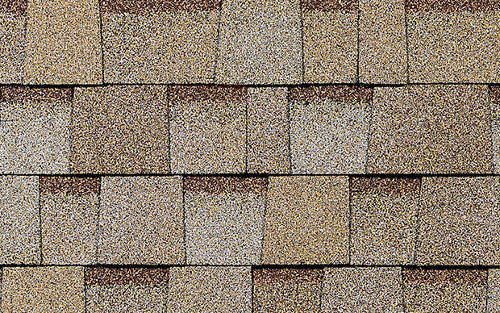 One of the most and often considered “traditional” type of shingle is the three tab style. You’ll notice that this style gives off an appearance of uniformity and a flat look to your roof. Although this is not our recommended installation type, it does provide quality protection, moderate wind resistances and is the most affordable. Learn more about this product. 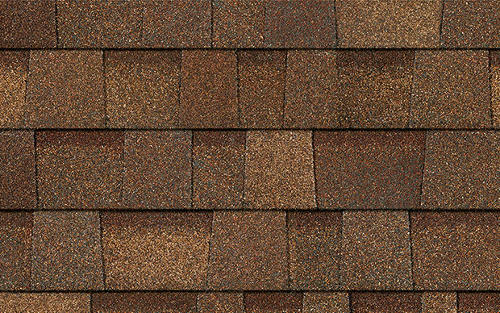 Stemming from the family of architectural shingles, the Oakridge Shingle by Owens Corning is considered the middle option between Supreme 3 tab and TruDefinition. You’ll find a wide selection of color choices and a great value for the money. Find out more on this type of shingle. Another production of architectural shingles is the TruDefinition Duration by Owens Corning. This one has re-established the newest trend for a home’s curb appeal. Providing a higher wind damage resistance up to 130 mph, this shingle is worth the investment. Find additional specs, data and color selections here. To ensure your roof lasts as long as it should begins with proper ventilation. Preventing excess moisture from entering your attic is one key element to a long lasting roofing system. Traditionally the best way to achieve proper ventilation is to allow the incoming air through the soffit vents. From there, the outgoing airflow is achieved generally through ridge vents (our recommendation). Additional types of vents for roofs include turtle vents, powered (electrical) vents, static vents (operated by air flow) and attic intake vents. Owens Corning, yet again is at the top of our list of ventilation products. Their materials are gauged and precisely calculated to accomplish giving your roof a long life. The following are a list of ventilation and exhaust system components that we use. 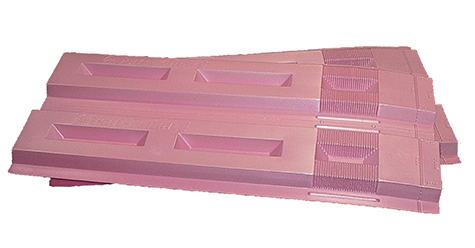 This type of ridge vent adapts to almost any roofing platform. It is flexible enough to fit each type of application. This venting system allows for proper air intake, while preventing excess moisture and rain penatration. See more about this ridge vent. A common flaw we often find inside of attics are where the insulation is bunched near the rafters. This prevents improper air flow which traps moisture causing problems for your roof. Owens Corning’s Raft-R-Mate Attic Vent system is designed to create a gap in this problem area, which allows for proper air flow. We try to educate our clients by advising them on using ridge vents, but when they decide not to go with this application we stick to Owens Corning’s metal vents. These are often referred to as (turtle vents) or (box vents). Let’s not forget that each component of your roof is what determines the longevity and functionality. Every detail and product installed adds to the durability. Some of the most critical preparations are what make the difference in the life span of your roof. When we visit with clients about their roofing products we try to educate them on the value of each product installation. Protecting your roof from all weather types including ice storms, hail storms and high winds begins with a quality product and installation. Here is a list of quality products we use during your roof installation. Switching gears, we are now going with a new manufacturer’s product. 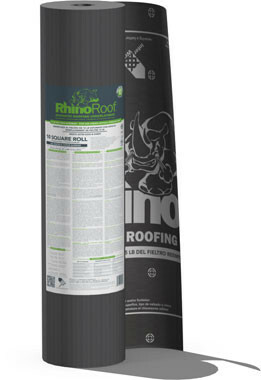 RhinoRoof Synthetic Felt is the new era in quality for protecting your roof. Traditional asphalt saturated felt paper is a thing of the past. Old styles of asphalt felt can dry out, crack and leach its oils out in the heat over time. Not with our new Rhino synthetic felt, it’s the wave of the future in high end underlayment technology. This product is mechanically attached, highly engineered and a coated woven synthetic underlayment product for sloped roofs. Some benefits include no moisture absorption, 100% mold resistant and has fiber grip technology to improve the steep slope’s walking terrain. 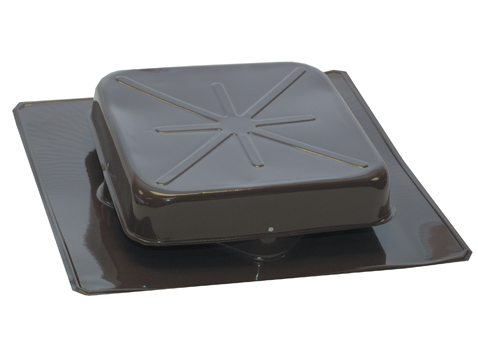 Additional benefits include fewer laps, it cuts easier and can save you up to 30% on your energy expenses by reducing thermal movement on your roof’s surface! RhinoRoof Felt is 25 times stronger than regular felt paper and therefore offers far superior wind resistance. When it comes to protecting your investment, choosing a quality ice and water shield barrier shouldn’t be taken lightly. 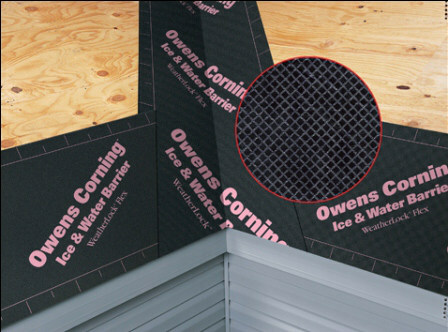 We use Owens Corning’s WeatherLock Ice & Water Shield Barrier for our installations. This type of product is designed to prevent water damage to your roof’s decking as well as preventing ice from damming in the eaves which can overlap your gutters and cause damaging effects. There are many great products on the market for your roofing needs. So trust in a professional roofing company to deliver these quality products with proper installation methods. At Lexington Blue we strive to deliver quality with the best produced materials in the industry.